As you can see in the news, we have been hit by an earthquake and a tsunami, we are fine but sorry about the people that now are with problems, especially the people of Juan Fernandez Island; half of the town disappeared, fortunately no divers have died there, but the tsunami took their dive centers and houses. 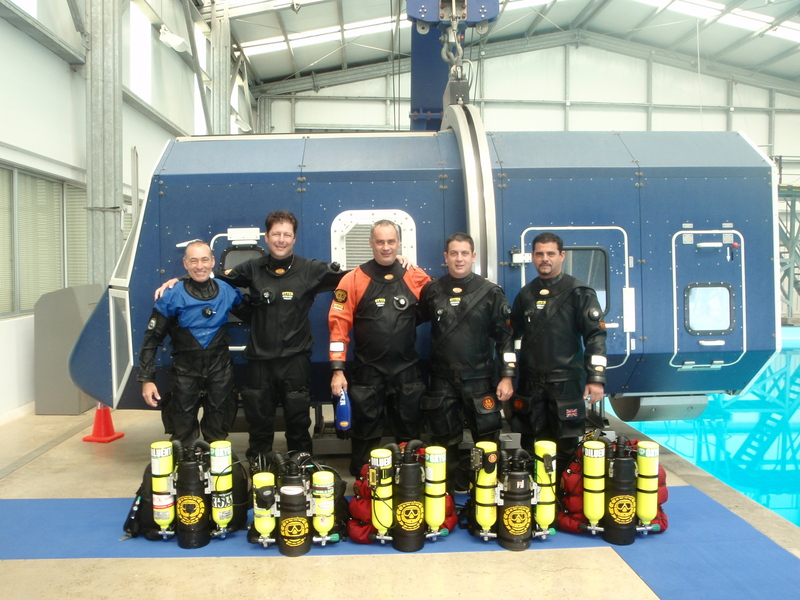 The CCR in Chile have arrived some time ago, but in the last month we start to bring it closer to the divers’ community. In the last February we finished MOD3 in the CCRe Megalodon. 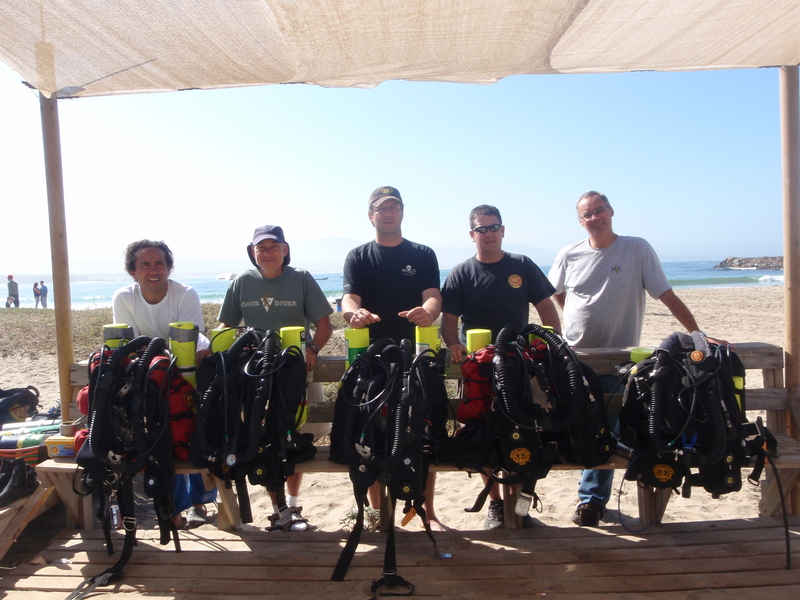 Alberto and Carlos are CCR MOD3 divers that came to assist Mike and to know about Chilean sea waters. We are making sure that technology gets to Chile.